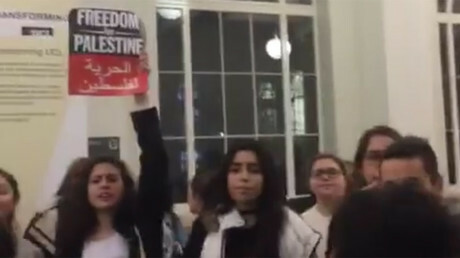 British universities have been advised to “manage” Palestinian activism on campus in order to comply with the UK government’s ‘Prevent’ counter-extremism strategy. “Vocal support for Palestine,” “Opposition to Israeli settlements in Gaza,” and “Criticism of wars in the Middle East” are included in a list of “contentious topics” on the Safe Campus Communities website. The website includes a training section set up by Universities UK and the government’s now defunct Department for Business, Innovation and Skills (BIS) to help staff fulfil their Prevent obligations. “Relevant higher education bodies also need to risk assess and manage events where these or similar views may be expressed,” it says. Critics fear the guidance could stifle free speech and political expression, according to Middle East Eye. On Tuesday, the University of Central Lancashire (UCLan) canceled an ‘Israel Apartheid Week’ event organized for next week by Friends of Palestine because of concerns it would not be “balanced,” Middle East Eye reports. 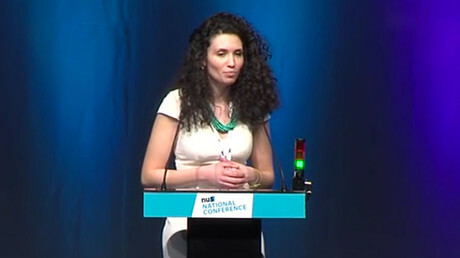 UCLan said it was concerned that the event, called ‘Debunking misconceptions on Palestine and the importance of BDS [the Boycott, Divestment and Sanctions Movement]’, would fall foul of the International Holocaust Remembrance Alliance (IHRA) definition of anti-Semitism adopted by the UK government. UCLan said: “We believe the proposed talk contravenes the new definition and furthermore breaches university protocols for such events, where we require assurances of a balanced view or a panel of speakers representing all interests. 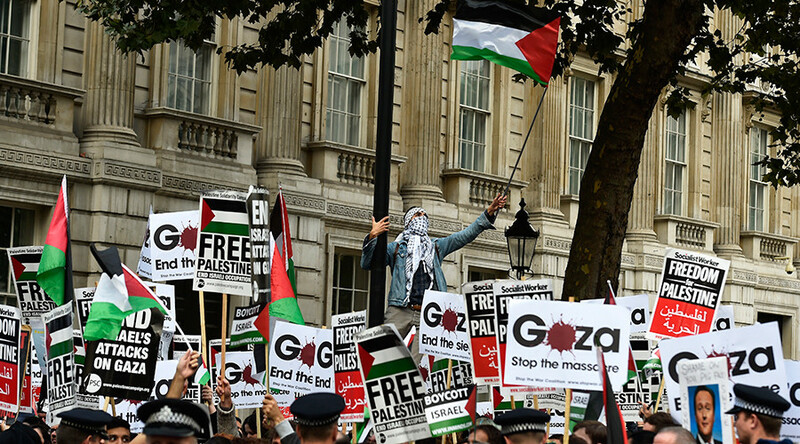 Ben Jamal, director of the Palestine Solidarity Campaign, said it was absurd to single out support for a Palestinian state or opposition to Israeli settlements as controversial or extremist. “Given that all major political parties in the UK and the overwhelming majority of governments across the world support a Palestinian state and oppose settlements on the basis that they violate international law and are an obstacle to peace it is absurd to define these as extremist views. “There is an urgent need for the relevant bodies to review these materials and ensure that any training offered to educational establishments truly reflects the stated intention to uphold academic freedom and freedom of expression,” he said.